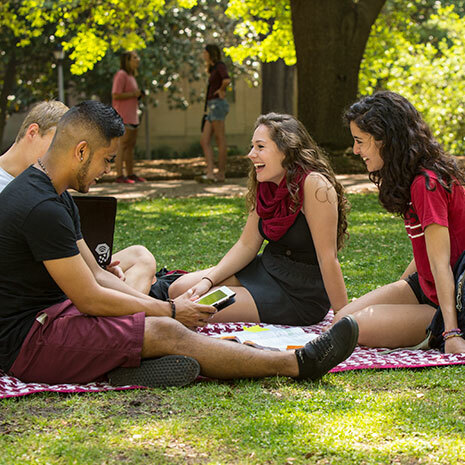 The University of South Carolina is one of the few schools in the nation to have Army, Navy and Air Force ROTC programs. These programs prepare students to be both leaders and life-long learners. Each ROTC program at UofSC offers scholarships that can ease the burden of paying for a college degree. With a lower cost of education, cadets can focus on what really matters: growing as a leader and scholar. The ROTC programs are not limited to any degree programs. Whether your passion is art or engineering, ROTC enhances studies by emphasising the importance of making academics a priority. The leadership skills learned through ROTC will show up in the classroom and beyond. Each ROTC program at Carolina is a strong professional community. Joining this community allows cadets to tap into unique career opportunities and build a professional network. The relationships built during the four years in a UofSC ROTC program benefit cadets for a lifetime. The Army ROTC at UofSC is dedicated to educating, developing and inspiring students to become officers for the United States Army. The preparation they receive with the Gamecock Battalion will lead to fulfilling life of dedicated service, leadership and loyalty. The Navy Gamecock Battalion trains college students to join United States Navy or Marine Corps. With a rich history of dedicated service to country and community, the Gamecock Battalion has established a national reputation for excellence in the civilian and military communities. AFROTC Detatchment 775 has been named Best Detachment in AFROTC twice since 2015. We prepare students for lives of leadership and service with the United States Air Force. If you are looking for a bachelor’s degree, whether you are a current high school student or want to transfer from another college, we can walk you through the application process online. James Anderson earned a degree in political science and served in the Air Force ROTC in the College of Arts and Sciences. 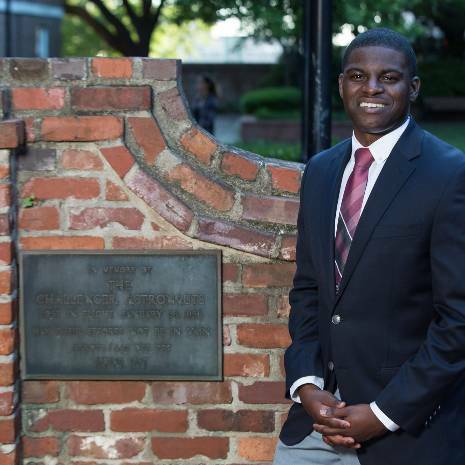 Now, with the help of a Fulbright Scholarship, he is spending a year researching Canadian-American defense relations at Queen's University in Kingston, Ontario.